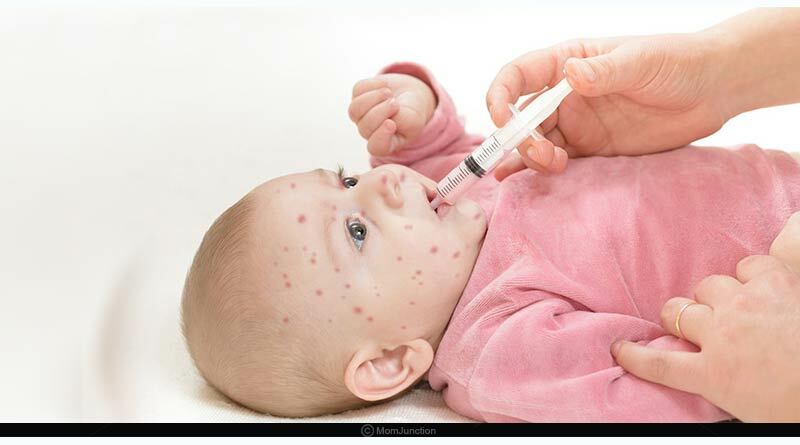 Measles is a very dangerous and infectious disease which occurs mostly in childhood and has symptoms like, fever, and rashes. 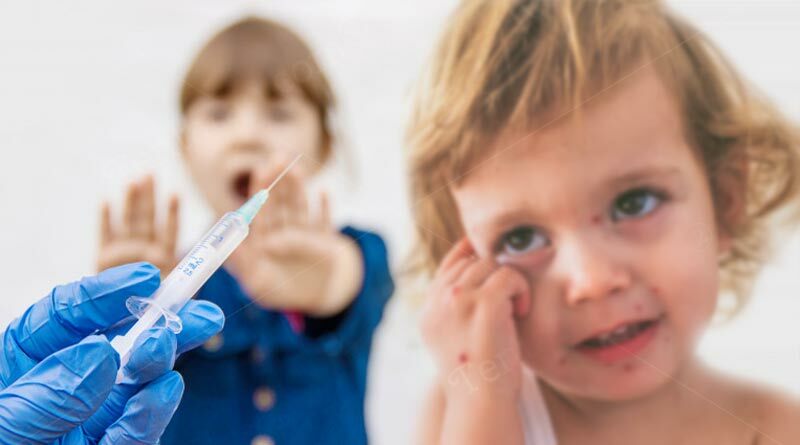 Read the basic symptoms, causes, and treatment of measles so that timely treatment can be started as it can prove to be fatal if goes unnoticed. Here are the most common symptoms, causes, and treatment of measles. Any symptoms of measles start showing after around 9-11 days after contact or exposure to the rubeola virus. 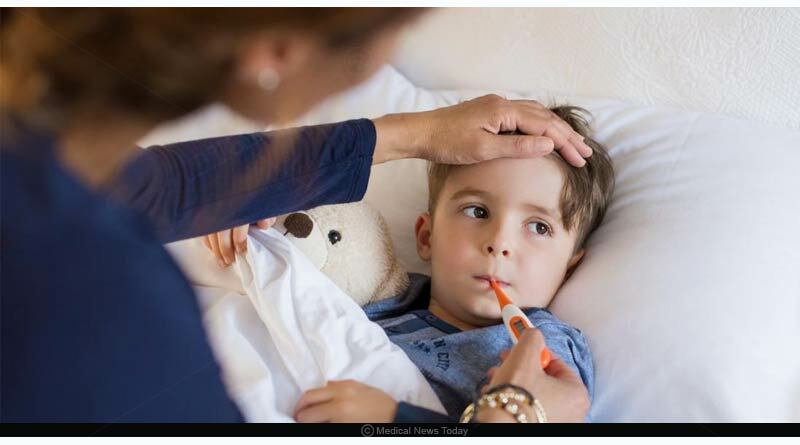 Some symptoms of measles are fever, dry cough, redness in the eyes or watering eyes, sensitivity towards lights, muscle aches, running nose, sneezing, sore throat, conjunctivitis, very small greyish-white spots in the mouth, etc. All or some of these symptoms can indicate measles. Also, the most important symptom is when you start seeing rashes on the skin. We know now that measles is a highly communicable/contagious disease which can spread by physical contact and even if you breathe in the infected air. Measles is caused by a virus that grows in the mucus of the nose, hence causing our body to have a runny nose and sneezing. It also spreads in the throat of the infected person. The virus stays active for hours on non-living objects, which makes it even more deadly. You might not even know how you got infected because by even touching your virus-infected fingers with to your nose or mouth can cause measles to you. This happens when you touch things that are infected, or stand near someone who sneezes and spreads the infection. Read: Appendix Cancer, it’s types, symptoms, and treatment. Staying isolated for a few days. Stay indoors. Measles is highly contagious even till 4-5 days after the rashes broke. 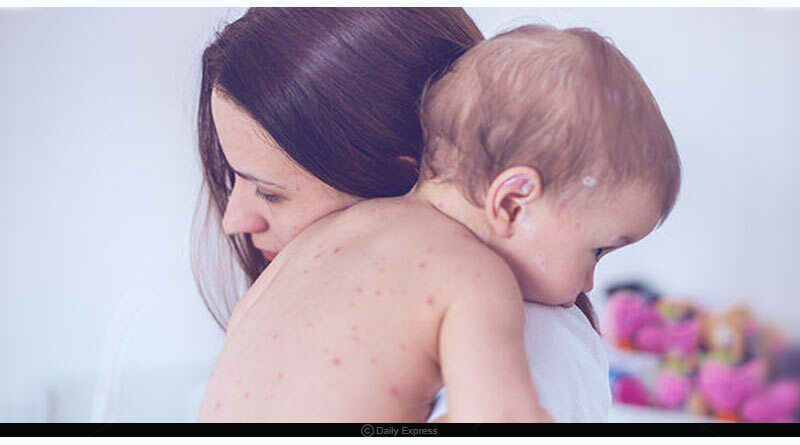 The falling drying skin of the measles is contagious too. Separately wash the clothes of the infected person with an anti-bacterial liquid like Dettol. Have enough liquid to stay hydrated. Eat only light food with no spices. Do not scratch even if you feel itchy. You can put calamine lotion on the rashes, but do consult your doctor before applying anything. Do not allow small children, pregnant women and old people to enter the room of the infected person as they are more susceptible to catching an infection. The person taking care of the patient should use gloves and face mask and still must wash his hands thoroughly right after coming in contact with the person – directly or indirectly. 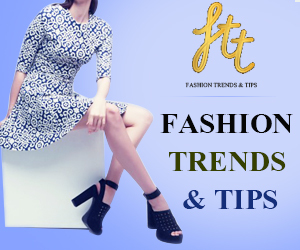 Read: DHT causes for hair loss and ways to prevent it. These were some basic symptoms, causes, and treatment of measles that you must circulate around your groups to prevent them from this deadly disease. For more articles like Symptoms, causes and treatment of Measles, do follow us on Facebook, Twitter, and Instagram. Disclaimer: This article is solely for informational purposes. Do not self-diagnose or self-medicate, and in all cases consult a certified healthcare professional before using any information presented in the article. The editorial board does not guarantee any results and does not bear any responsibility for any harm that may result from using the information provided in the article. This is a research-based article and is not backed by any medical proof.